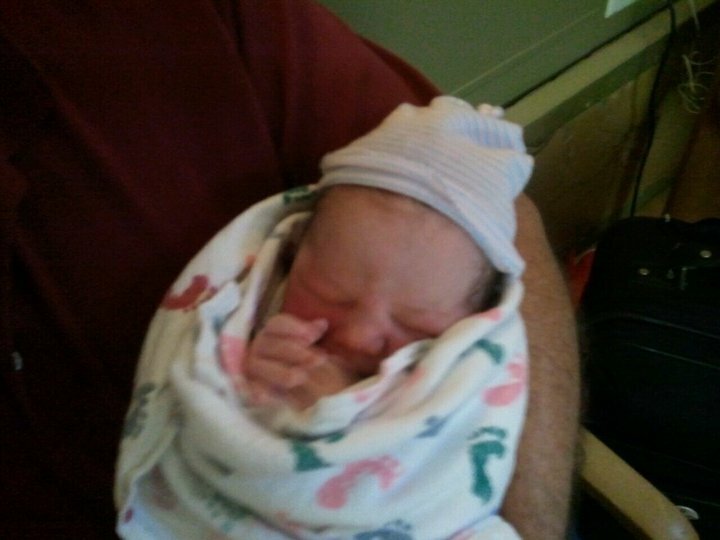 Introducing my newest nephew born to my sister, Casey, and her husband this morning at 11:14 in Dallas. This is the first peek I've had. He is a healthy 9 lbs 1 oz, 20.8" baby. Can't wait to meet you Ford! We're sending our love. Aww- how exciting. There's nothing like a nice, big heatlhy baby! Tell them we send our love!